Microwave sensors are a safe choice when looking for mobility management tool. They are unaffected by frost, heat or humidity, they detect further than an infrared sensor, do not require maintenance and are not influenced by ambient light or temperature. They allow your teams to work safely because they are non-intrusive and can therefore be easily installed, on the roadside and at a low height. Radar technology is constantly evolving and will soon make it possible to do even more and even better in terms of detection for road traffic management. 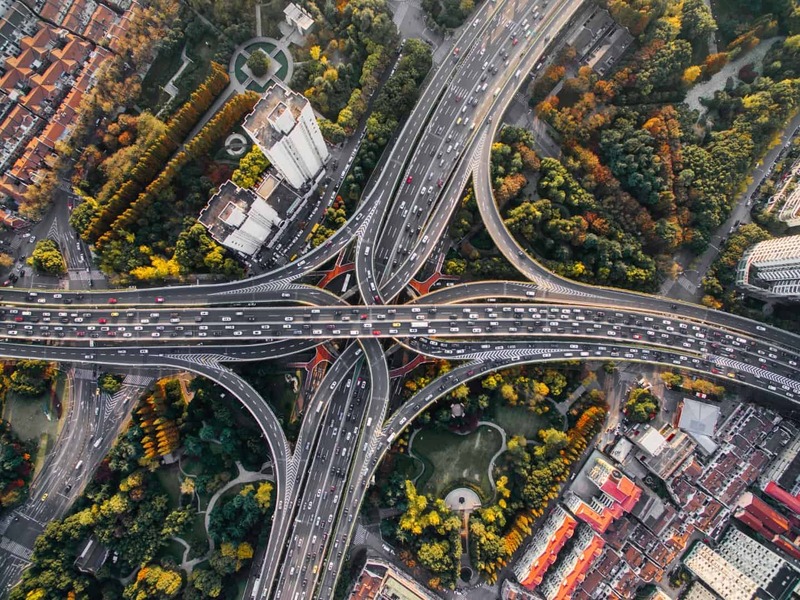 We want to contribute to the improvement of traffic flow and safety by designing and developing state-of-the-art sensors to improve the quality of life and safety for as many people as possible while ensuring a positive impact on the environment. ICOMS aims to become a key global player in the ITS industry (and more specifically in the following sectors: Traffic Light Control, Traffic Safety and Traffic Data Collection) by providing easy-to-use microwave sensors with an excellent price/quality ratio. We do our best to adapt our solutions to your requirements!